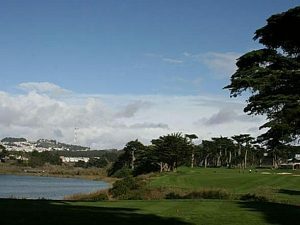 An elevated nabe in the southeastern corner of this isolated section of San Francisco, Bayview Heights is a pocket nabe within the Bayview Distict. This nabe is situated around Bayview Park (a pristine yet under-used urban green space) and its residents also have convenient access to Candlestick Point State Recreation Area. Interstate 101 runs overhead while Muni Metro provides scant service to the nabe. 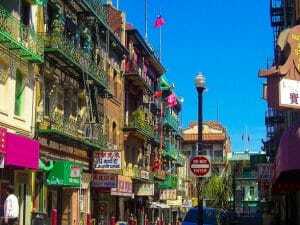 If you like what's happening in Bayview Heights, check outVisitacion Valley–a nabe with a similar vibe. Within the Bayview District lies Bayview Heights, a little pocket nabe that houses blue collar workers and a little underused park. 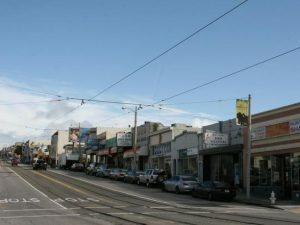 Though still pretty gritty, as it’s reputation would suggest, the opening of the Muni T line is helping to bring Bayview Heights out of isolation along with the rest of the Bayview District. 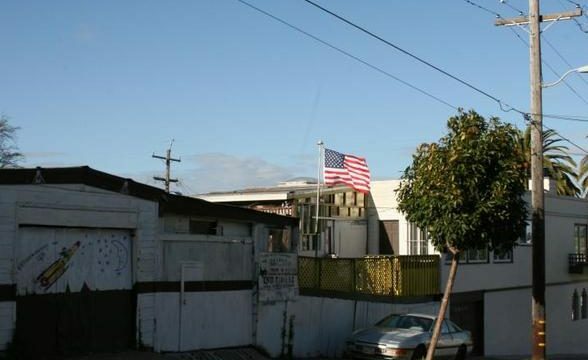 Do you ever wonder what the hillside neighborhood behind Candlestick Park is? It’s Bayview Heights. Definitely not the postcard SF nabe but still affordable. Bayview Park is a great urban park but it’s usually empty and can feel sketchy. Since Muni began running the T train, the area has opened up a bit but it’s still pretty grim.